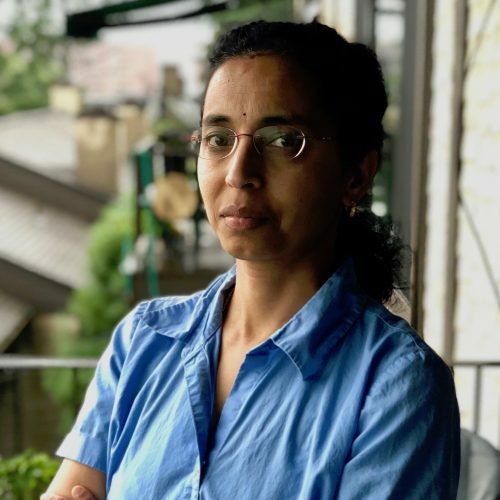 Harini Srinivasan is a Senior Technical Staff Member at the Weather Company division of IBM Watson. She manages a team of data scientists that brings weather based solutions to clients across multiple industries. Her focus is to build innovative solutions bringing actionable insights for IBM clients. Prior to her assignment in the Weather division, in her 24 year tenure at IBM, she’s worked in areas such as social media data based analytics, analytics for e-commerce environments, performance analysis of large scale solutions and fundamental research in programming languages and run-times. #JustGetWeather The workshop will provide insights into how weather data is being used by clients across many industries to demonstrate the use of historic and forecast data as-is and in predictive models. The use cases will reflect real world scenarios for which solutions have been built to help optimize operations, reduce costs, improve safety, and uncover new revenue opportunities. We will also take an interactive approach to hear from you on how weather data relates to your business, the impact it can have and what business questions can potentially be answered partly or completely by weather. There is something every business can do about the weather. Want to know more? Join our workshop to explore.